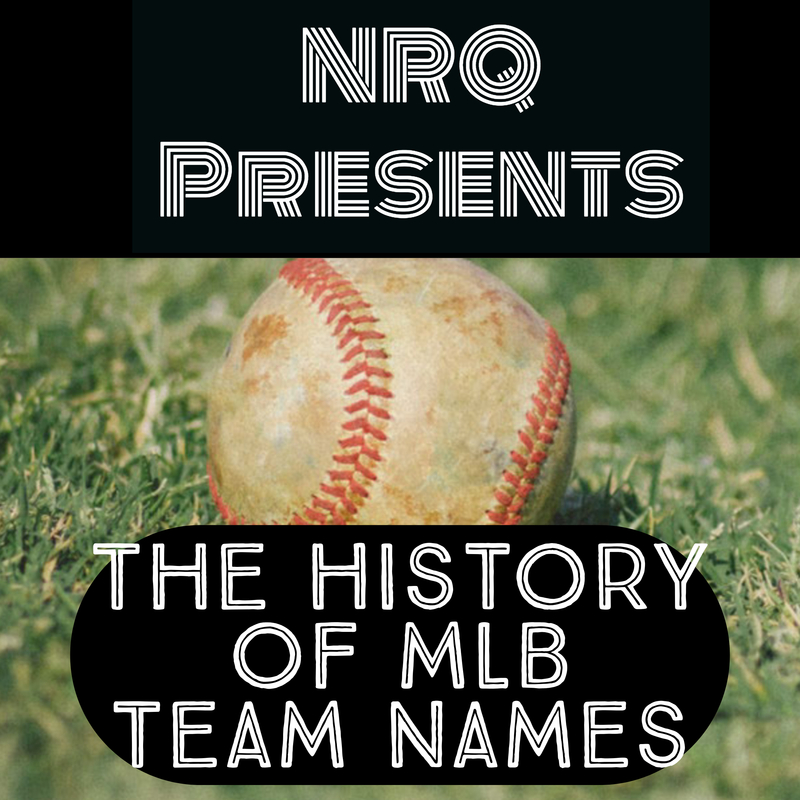 Come learn the unique history behind each of the 30 team names in Major League Baseball. Batters up! Previous Episode 101 – And Twins!